Andy Young landed the scottishathletics Performance Coach of the Year award one week prior to the Lindsays Short Course XC Championships. 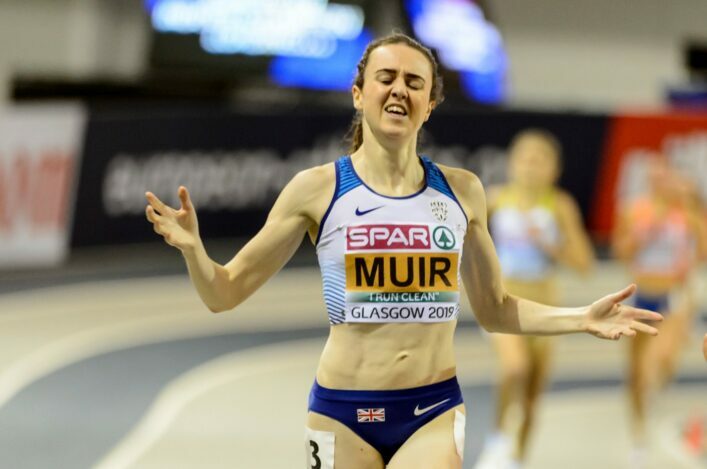 If that was largely for his high profile work with Laura Muir then Young’s tutelage of Jemma Reekie and Sol Sweeney really was starkly apparent at Lanark. 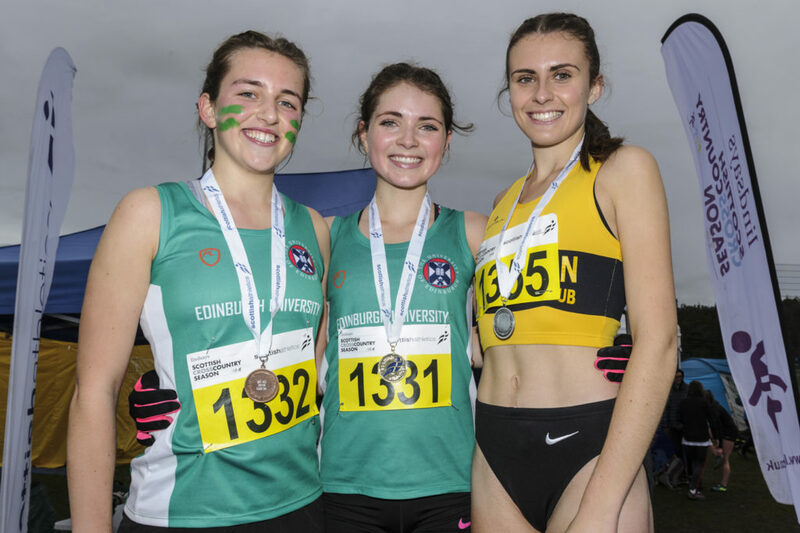 Reekie and Sweeney each took their first Senior XC titles over the 4K distance and with another of the same training group, Kilbarchan athlete Kerry MacAngus, taking silver in the U20 Women’s race, that completed a fine day for the coach. Indeed, from Reekie and Sweeney, it was a ‘thoroughbred’ performance at the old race course at Lanark, which proved an ideal event venue – albeit with a benign course – with huge thanks due host club Law and District AAC as well as the RR and CC Commission and our volunteers. 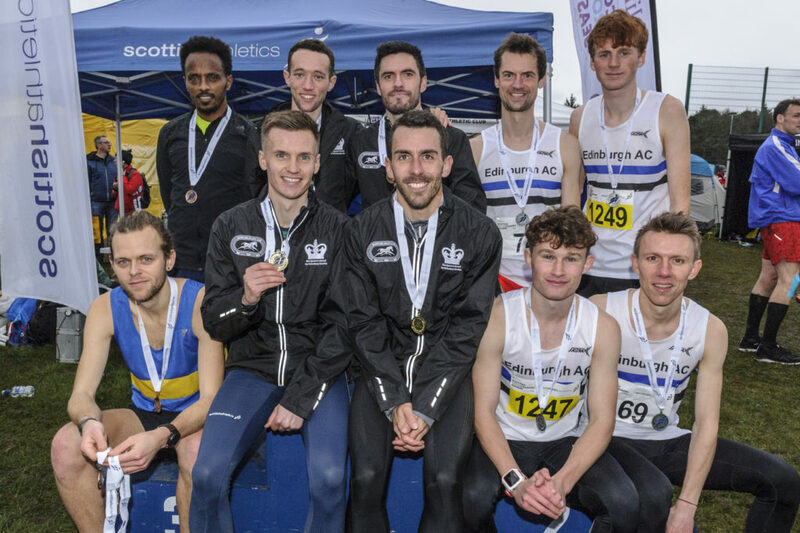 Inverclyde AC ended Central AC’s three-in-a-row run to take Senior Men’s golds while Edinburgh Uni Hare and Hounds retained their title – but only on countback from Kilbarchan. Sweeney won a rapid men’s race from Inverclyde’s Adam Craig and Aberdeen AAC’s Michael Ferguson with a run of 11.32 for the 4K distance. 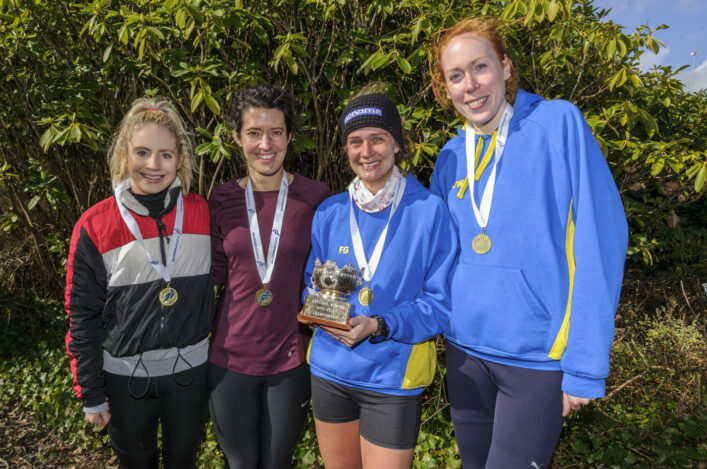 It was certainly a course which favoured athletes with track and road prowess – with no hills, little mud and less wind by the time of the Senior races than earlier in the day. 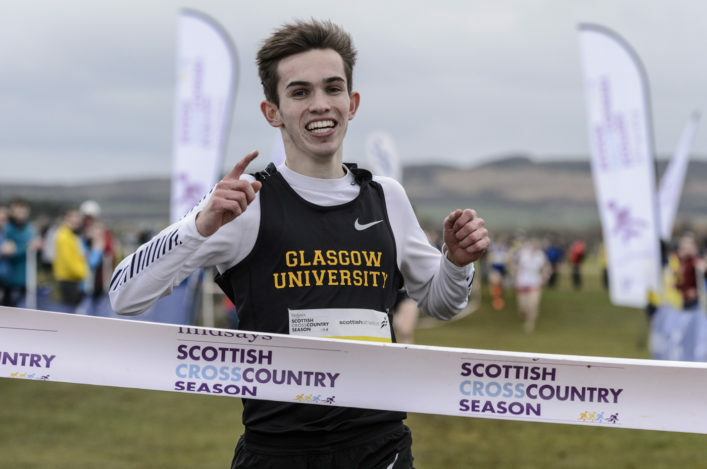 Craig had set a fast early pace and Sol had to track that until the final kilometre, before finally shaking off the challenge to win by four seconds with Craig at 11.36 and Ferguson at 11.40. ‘It was a good race and I enjoyed it because it was really competitive,’ said Sol. ‘We went off quick, which wasn’t really down to me, it was more Adam really pushing it at that stage. I tried to get away from him in the second half of the second lap but still had to see off his challenge on the run-in. ‘It is my first Senior title in cross country. I am headed to South Africa now with Andy’s training group but I am only away for three weeks because I have Uni exams coming up prior to Christmas. Inverclyde won the Men’s race by a clear margin with Craig’s second place backed up by Andy Douglas and Craig Ruddy also in the top 10 with John Bell the other counter. Sweeney collected the U20 Men’s gold with silver for Freddie Carcas of Edinburgh AC and bronze for Morpeth’s Alexander Brown. Reekie for her part clocked 13.07 to win by two seconds from Millar. 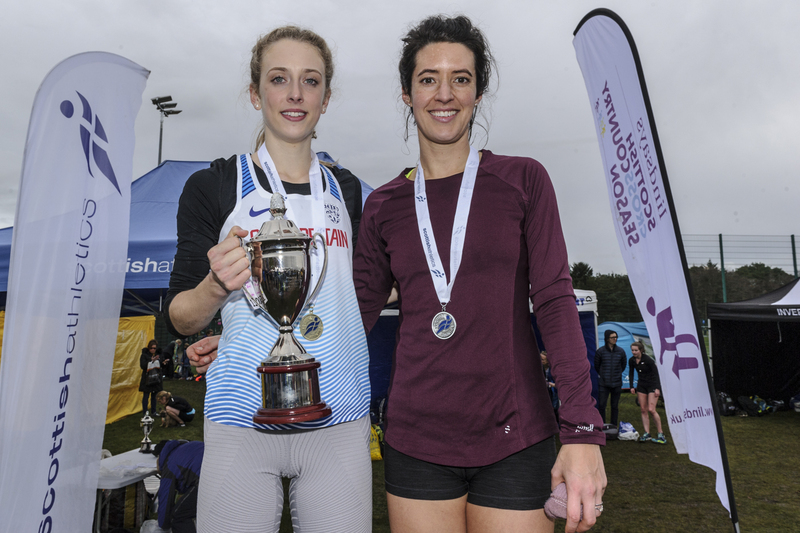 Bronze medallist Steph Pennycook was a further 10 seconds back but led Edinburgh Uni to that team win backed up by U20 gold medallist, Anna Macfadyen, as well as U20 bronze medallist, Constance Nankivell. 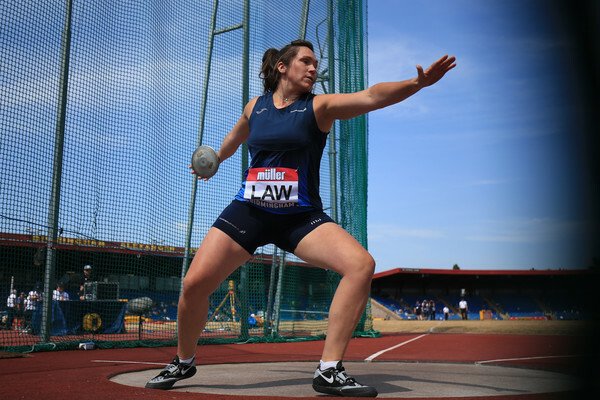 ‘I’m thrilled to win my first Senior gold,’ said Jemma. ‘I had a good run in this event two years ago at Renfrew and won the U20 title that day. I think I’ve shown today how much I have progressed since then. ‘Morag had a strong run and has been in great form but I was able to come up with a good finish to get an advantage before the straight. ‘I guess I’ve kept it ‘in the training group’ since Laura has won this the last three years. I would love to have raced her here today but she has her own training programme at the moment and of course that’s very important. 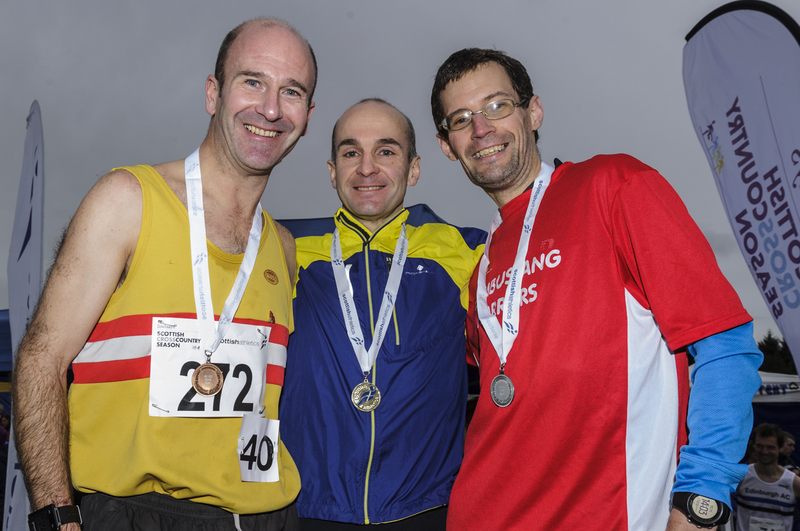 In terms of the Masters, there were men’s golds as follows: V40 Scott Brember of Central Ac; V50 Stephen Allen of Motherwell AC; V60 Alastair Walker of Teviotdale. The Women’s Masters champions were: V40 Avril Mason of Shettleston; V50 Fiona Matheson of Falkirk Vics; V60 Ann White of Garscube Harriers.